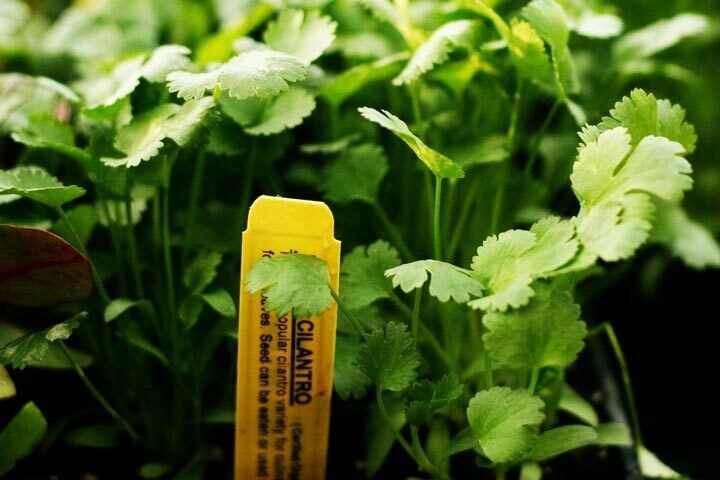 One of the surprises that most gardeners get from cilantro is that it moves through its life cycle so quickly, especially in spring. If you are lucky enough to live in a mild winter climate, fall and winter give you the longest season to harvest. 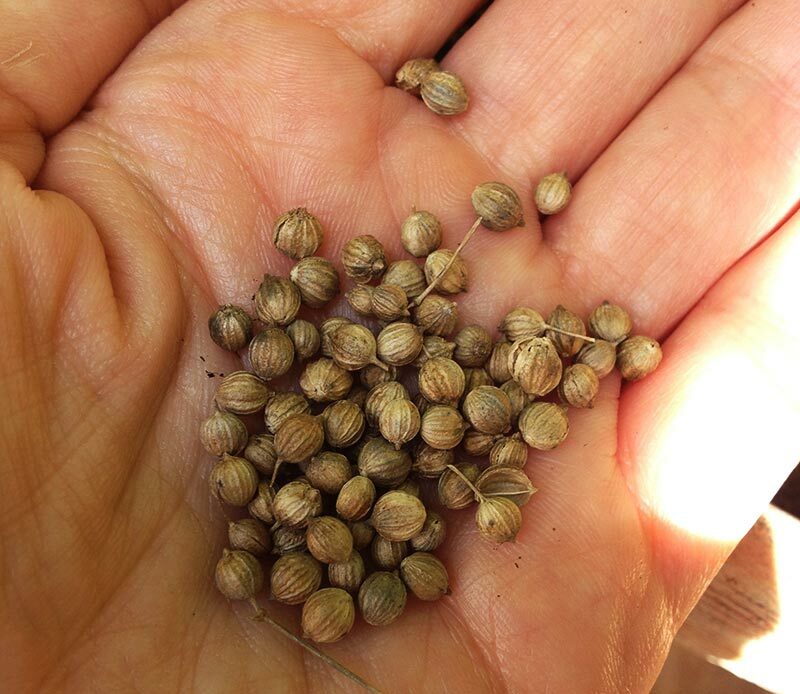 Once you understand this fast little plant, it’s easy to manage. Give it its own patch in the garden where you can harvest, then ignore, then harvest again. Harvest while it’s low, let it get tall when it wants to, then cut off the tall plants after the seeds drop to get it out of the way. This makes room for the new plants that start themselves from the fallen seeds. 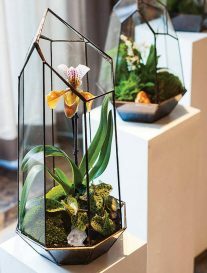 Or, of course, you can set out new plants every 3 to 4 weeks for as long as we have them in the stores, but the harvest and ignore technique will get you through the in-between times. 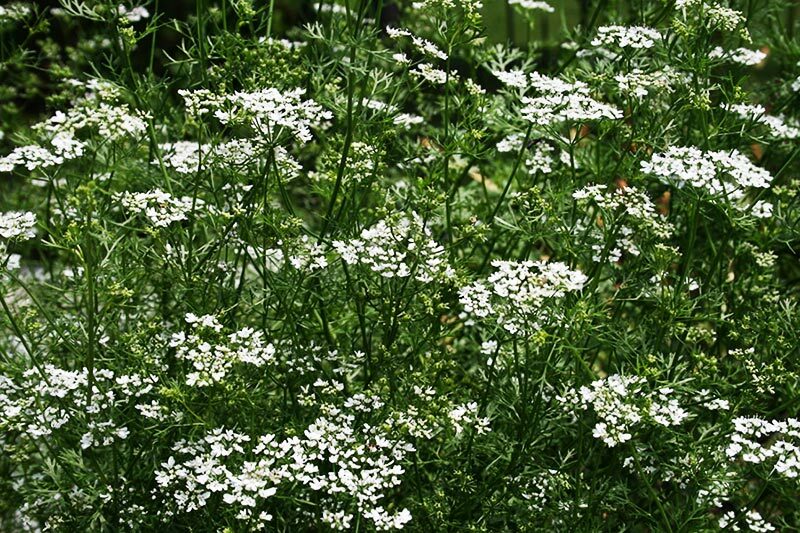 You can harvest cilantro’s foliage continually in the cooler months of spring and fall and through winter in areas without hard freezes. 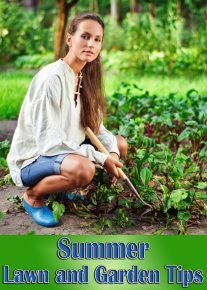 Harvest by cutting the leafy stems near ground level; most will be around 6 to 12 inches long. 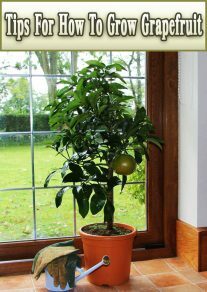 Avoid cutting more than one-third of the leaves at one time, or you may weaken the plant. Fertilize after 4 or 5 harvests. 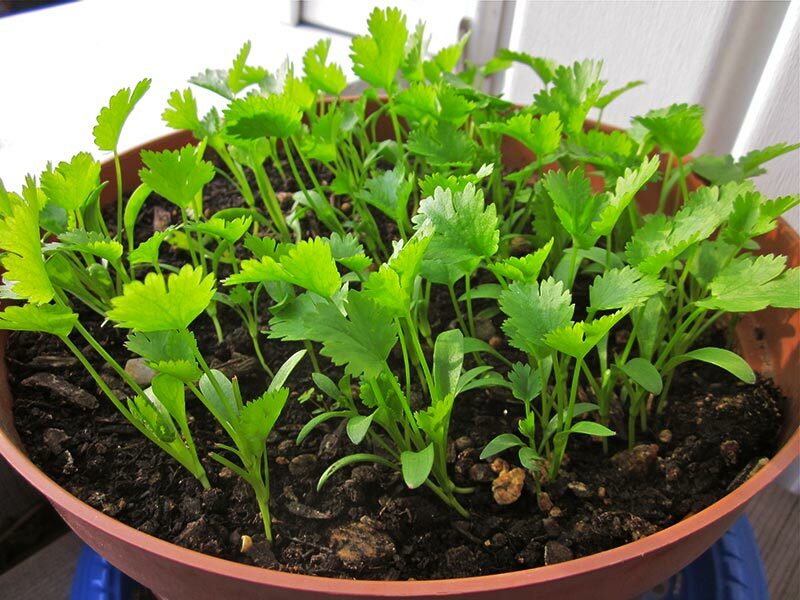 Growing cilantro adds a lot of healthy, fresh flavor to your kitchen. Freshly chopped cilantro is an excellent source of potassium, is low in calories, and is good for the digestive system. 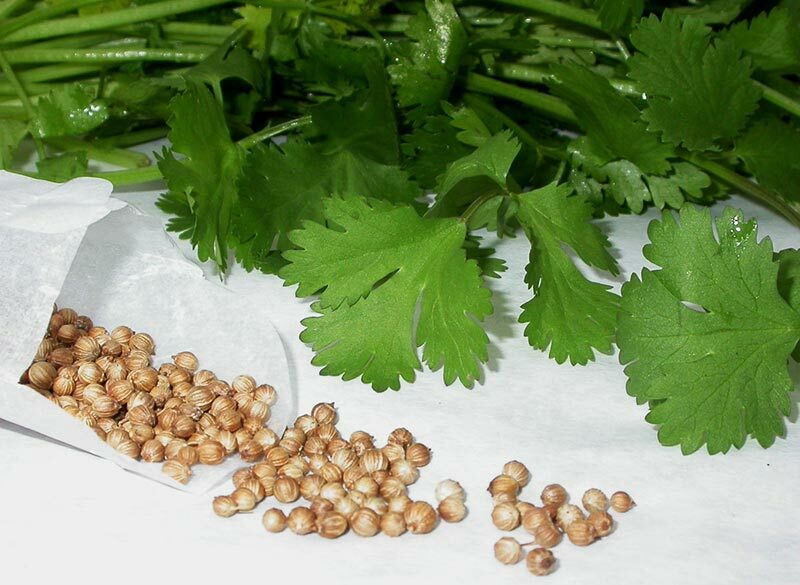 It is best to use fresh cilantro in cooking since it does not dry very well. Add chopped leaves at the last minute for maximum flavor. 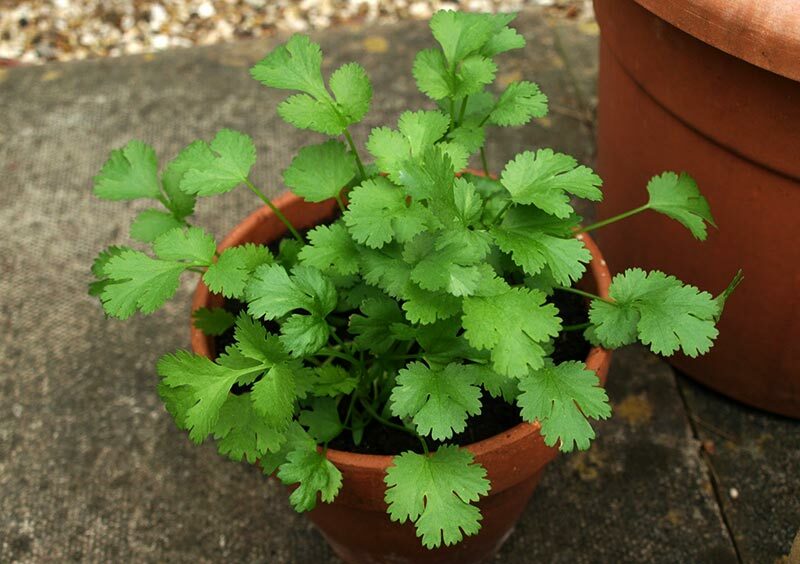 Cilantro blends well with mint, cumin, chives, garlic, and marjoram. Store by freezing the leaves in cubes of water or oil; you can dry them, too, but they lose a lot of their flavor this way, which explains why growing your own is far better than buying it from the spice rack.